As Jules Winnfield said in Quentin Tarantino’s Pulp Fiction, “A dog’s got personality. Personality goes a long way.” And while very true, there’s no doubt some dogs exhibit more of it than others. Take for instance the Boston Terrier. The exuberant breed is popular for its lively and quirky energy, which can make for some non-stop entertainment. They are intelligent, stubborn, loyal, loving, athletic, and one of the longest living breeds, with an average life expectancy of up to 15 years. 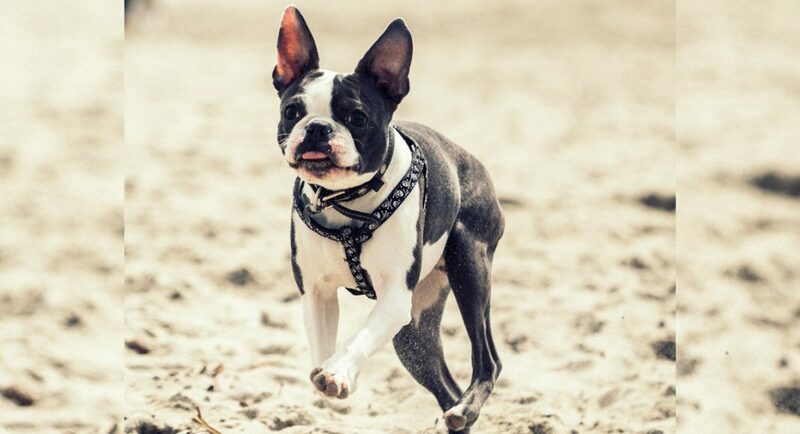 Interesting fact: The Boston Terrier is one of few terrier breeds to originate in America — a crossbreed between an English Bulldog and an English Terrier. Here, we pay tribute to five of the quirkiest Boston Terriers of Instagram.